My name is Ed Johnson, I am the grandson of Gustav Adolph Johnson, the individual identified in the above article. 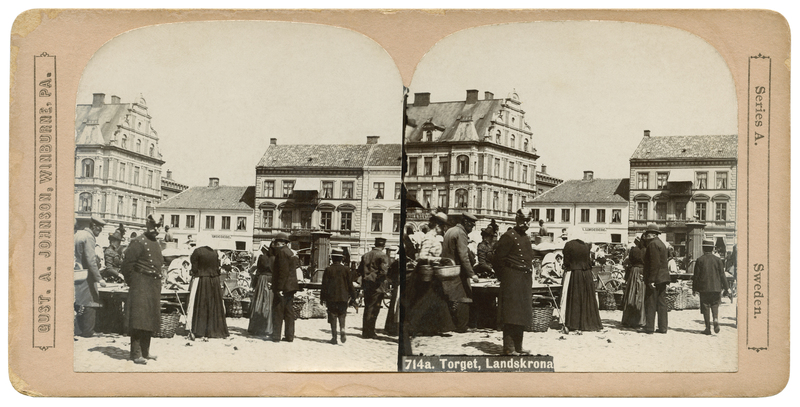 I was aware that he was in Sweden in 1901 and took 3,500 photographs which he used as stereographs. In fact, as a child, I saw some of the stereographs. My question is it possible to know the donor from the USA who provided the Gustav Adolph Johnson stereographs? I am very pleased that you found my blogpost, as the grandson of the photographer Gustav Adolph Johnson. 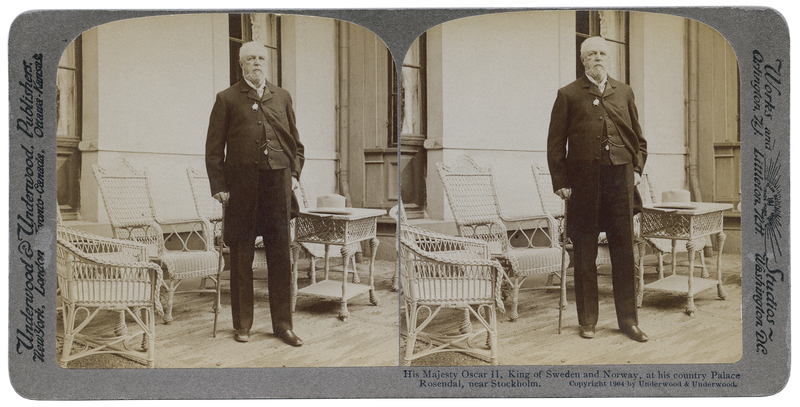 His stereographs are an appreciated contribution to our archives collections, and to our photostream on Flickr Commons. I will send you the name of the donor by e-mail. 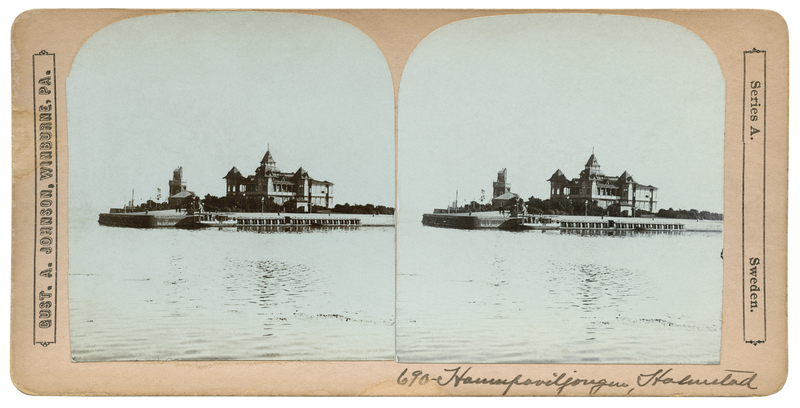 I am writing regarding one of these stereographs that I located amongst my mom’s estate. I am trying to find out who may have more interest in it and its possible worth. any information would be appreciated. Hi Terri, I suggest you contact a museum with photographic collections nearby where you live, to have some advise regarding your stereo card.